Caribou - Cariboo, Cariboo Chilcotin Coast, British Columbia. The true Cariboo runs South to North and is best explored via the Gold Rush Trail, from Lillooet in the Chilcotin to Barkerville and The Fishing Highway, between 93 Mile House and Little Fort. The Gold Rush Trail in the Cariboo Chilcotin starts at Lillooet, Mile 0 and follows Highway 99 to Highway 97, through the towns with names such as 70 Mile House, 100 Mile House and 150 Mile House. The towns were named after the mile-marking roadhouses patronized by prospectors and settlers headed north to the goldfields. Approaching from the south on Highway 99 via Vancouver, Whistler and Lillooet you will see some of British Columbia’s most awe-inspiring sights, from roaring river canyons to majestic mountains. Heading northeast from Lillooet is Clinton, which was originally Mile 47, and the junction of the Cariboo Waggon Road and the original Gold Rush Trail. Clinton is a delightful blend of history and horses. 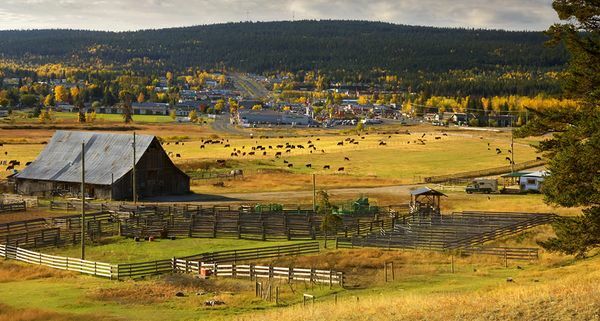 Ranches are dotted around the area including Hat Creek Ranch, at the junction of Highway 97 and 99, which was a roadhouse and stopping place for the BX Stage and is now a BC Heritage Site dating back to 1861. Heading north along Highway 97 from Clinton, 70 Mile House is the next community of note. Construction of the Cariboo Waggon Road in the 1860s resulted in a number of new towns springing up throughout the southern Cariboo. 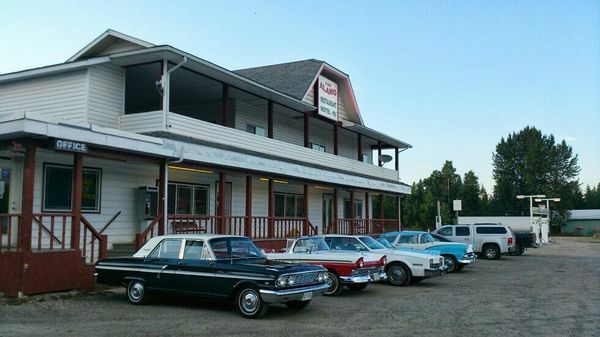 One of many towns established along this historic route, and one of the first stopping places along the Cariboo Waggon Road, the town of 70 Mile House began as a mere roadhouse. Eventually, some of the travelers passing through this junction decided to stay and put down roots. 70 Mile House marks the turnoff to Green Lake Provincial Park, once a by-way for the fur trade. 100 Mile House was a stopping place 100 miles from Lillooet on the Cariboo Waggon Road. Well known as a major Nordic ski centre there are plenty of reasons to travel here in winter for snow shoeing, dog sledding, downhill skiing, and some of the most outstanding cross-country ski trails in the world. The Gold Rush Snowmobile Trail travels right through 100 Mile House. In the summer the many trails are popular for hiking, biking and wildlife viewing. 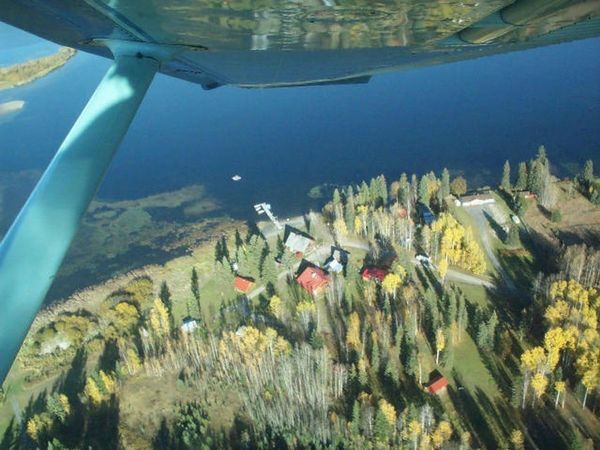 The small, friendly community of Lac la Hache 24 km (15 mi) north of 100 Mile House describes itself as the Longest Town in the Cariboo. Highway 97 skirts the entire 19-kilometre shoreline of this beautiful lake in its rolling Fraser Plateau setting. 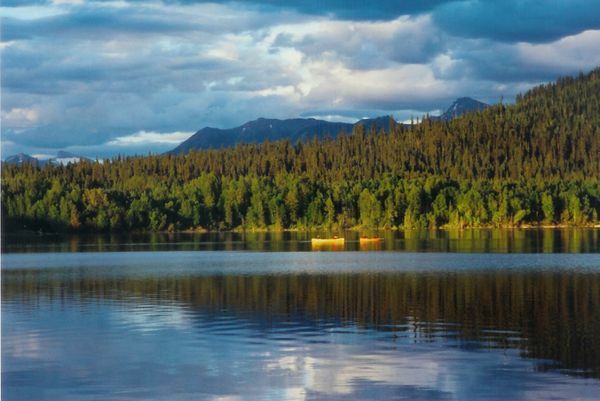 One of the prettiest lakes in the Cariboo, Lac La Hache Lake is especially famous for its kokanee and trophy sized lake trout fishing. Ice fishing is popular in winter. 80 km (50 mi) north of 100 Mile House is 150 Mile House and the turnoff east for communities of Likely and Horsefly. In 1859, local Indians showed gold seekers the location of gold deposits in now historic Horsefly, sparking the great Cariboo Gold Rush. 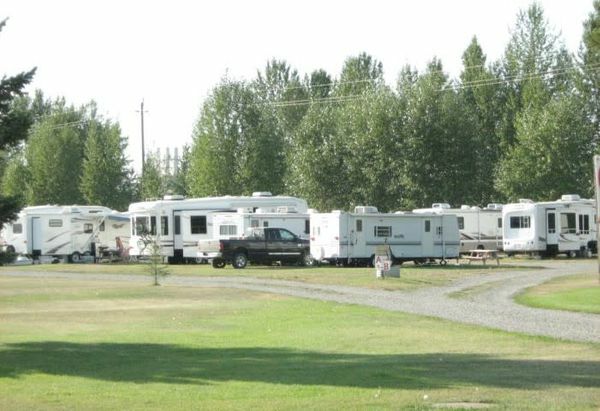 Located 60 km (37 mi) east of 150 Mile House, on the south branch of the Old Gold Rush Trail, Horsefly today is a forestry centre and the gateway to excellent camping, hiking and fishing. 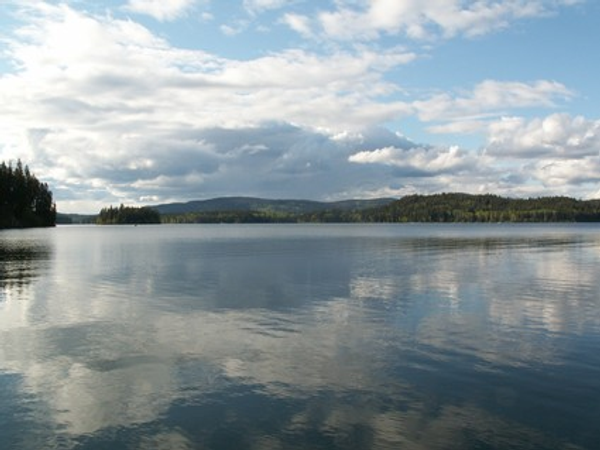 Horsefly Lake is 50 km (31 mi) long and 650 feet deep, with crystal-clear water where you can fish for renowned large rainbow or lake trout. 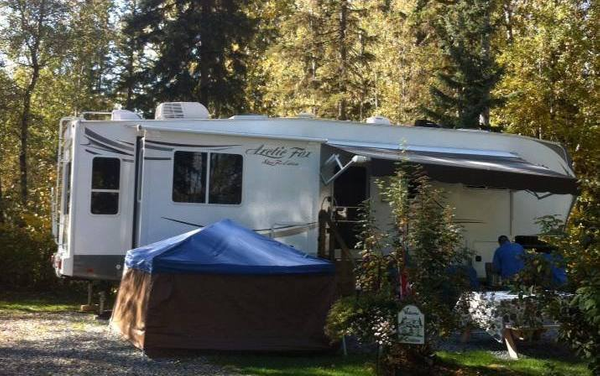 Located in a picturesque setting on the mouth of the Quesnel River, at the west end of Quesnel Lake, the town of Likely is one of the few remaining old gold rush settlements. Originally known as Quesnel Dam, the town was renamed in honour of John A. Likely, who was connected with the bullion mine. 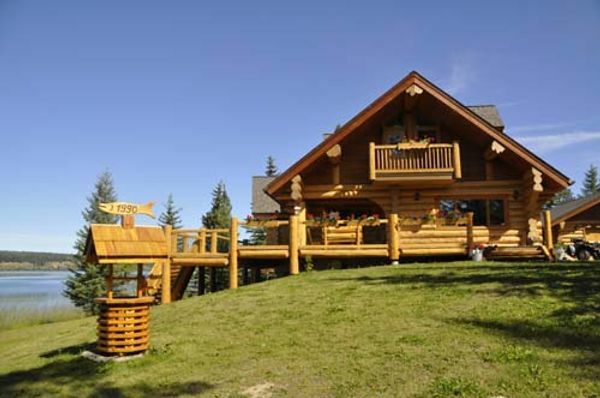 The largest city in the Central Cariboo is British Columbia’s Stampede Capital – Williams Lake. This is a city that blends history and frontier flair with modern day events and culture. 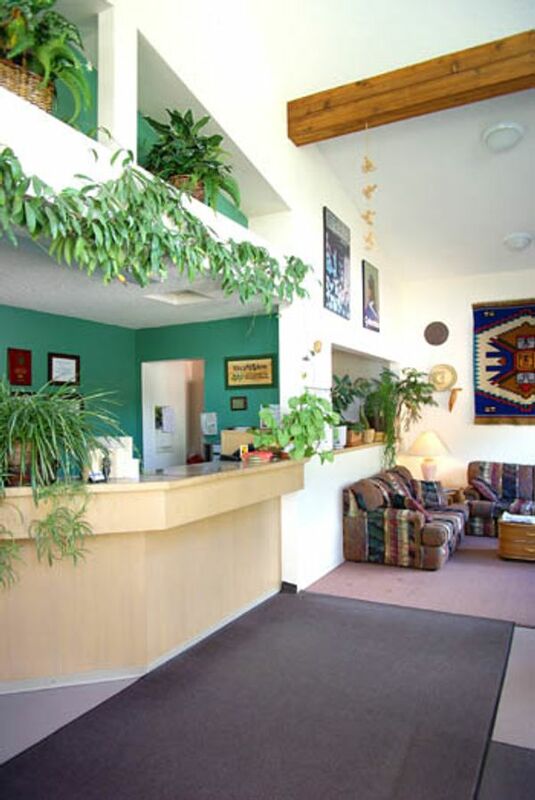 It is also the gateway to the Chilcotin coast town of Bella Coola. Williams Lake is best known for its Stampede that captures all the rodeo spirit of the Cariboo Chilcotin drawing cowboys and crowds from across North America to have a hootin’ hollerin’ good time. From Williams Lake, Highway 97 follows the Fraser River up to Quesnel, a bustling, flower-filled city on the fork of the Quesnel and Fraser Rivers. Visitors shouldn’t miss the Quesnel and District Museum and Archives, with Mandy, the famous haunted doll. The Gold Rush Trail continues east on Highway 26 from Quesnel and takes you through Wells and on to Barkerville, a BC Heritage Site. This world-renowned historic park showcases how those who moved here from all over the globe in the 1860s lived. The town is restored and vibrant. During your stay in Barkerville, you can pan for gold, enjoy a show in the Theatre Royal, or take a town tour. Costumed historic interpreters will make your visit amusing, authentic and interesting. Nearby Wells is an inviting out-of-the-way retreat for artists, vacationers, and outdoor adventurers. Your trip to these jewels will take you away from it all, to countless treasures and the beauty of majestic mountains, lakes and streams. Join adventurers from around the world as you paddle the unique Bowron Lakes, one of the world’s top 10 outstanding canoe trips. 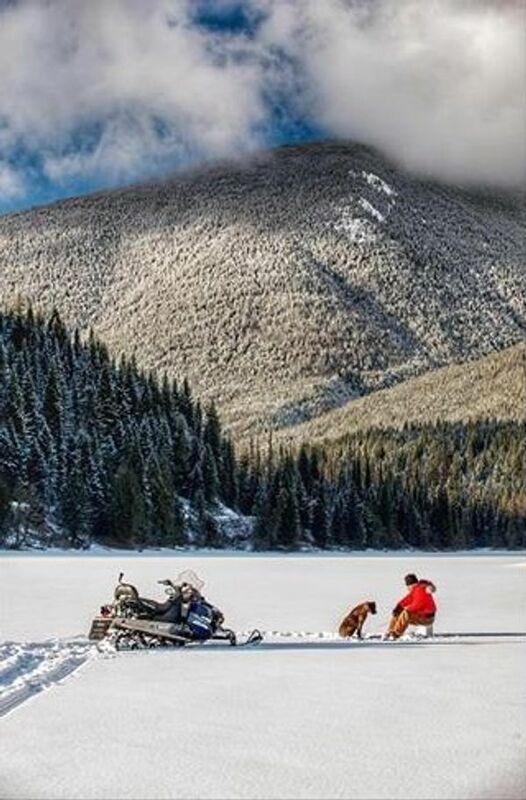 Bowron Lake Provincial Park offers a paddling opportunity that may be quiet and peaceful, but no less an adventure. The Bowron Lake circuit takes 7-10 days, traverses 116 km of lakes and rivers, returning to the starting point. Surrounded by wildlife, mountains and crystal clear water, this is a wilderness experience the likes of which is hard to find anywhere else in Canada. Just before reaching 100 Mile House “The Fishing Highway” heads east on scenic Highway 24 to Little Fort and Highway 5. This highway follows the historic bridge trail, originally used by the Shuswap people as a trade route and was later developed by the Hudson’s Bay Company in the early 1800s to bring furs from northern BC out to Fort Kamloops and the Columbia River. The area, locally known as the Interlakes region, has well over 100 fishing lakes. Whether you fly fish or troll, the fishing for rainbow, brook, lake trout, burbot and kokanee is excellent. Some lakes of note are Fawn Lake, known for its trout up to 12lbs; Sheridan Lake’s trophy fishing produces many rainbows 3 – 5lbs; Bridge Lake has lake trout up to 20lbs and kokanee to 4lbs. Highway 24 also provides access to many good secondary roads, which extend north to Mahood Lake and Wells Gray Park and south to the Green-Bonaparte Lakes area.